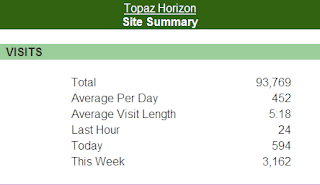 TOPAZ HORIZON: Welcome to my new readers! 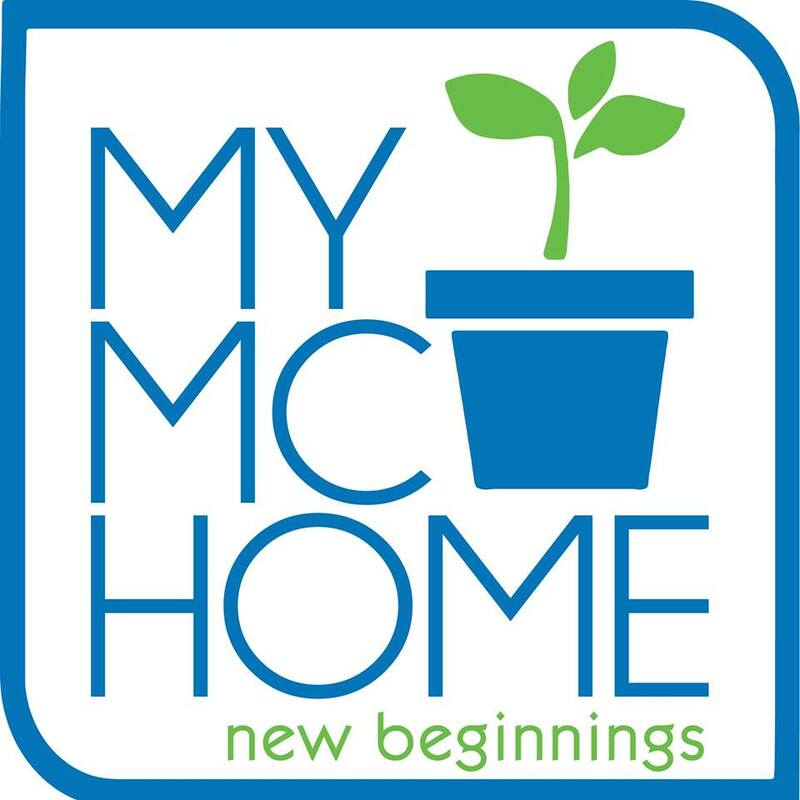 Welcome to my new readers! 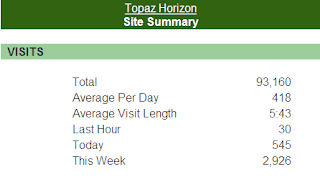 Blogging for this new year is off to a good start. 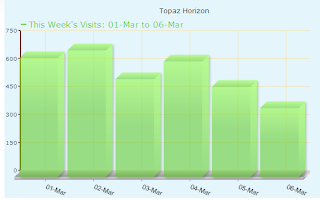 My visitors are steadily increasing. Hooray! 1. Make an interesting blog! Good grammar, correct spelling. Lots of photos. Fun topics! 2. Leave good comments on other people's blogs. None of that stupid "Hey, great blog" and "Love your blog" and "Care to exchange links?" nonsense. 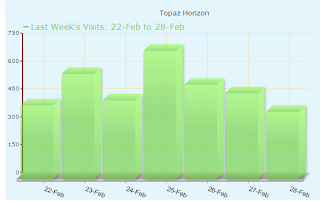 Oh man, that was a lot of work and I really just started promoting Topaz Horizon around October 2008. So that's about a year of hard work. Now I usually just do Step 1 because if you make a good blog, people will come back for more and maybe they'll like it enough to tell other people about it. Thanks for reading, old friends! And to the new folks coming around recently, I hope you like what you read and come back soonest! I think I can do Steps 1 and 3 but Step 2? It takes a little more time. But i try. Nakakainis nga din yang mga "exchange links" people. Tsaka yung mga SPAM! 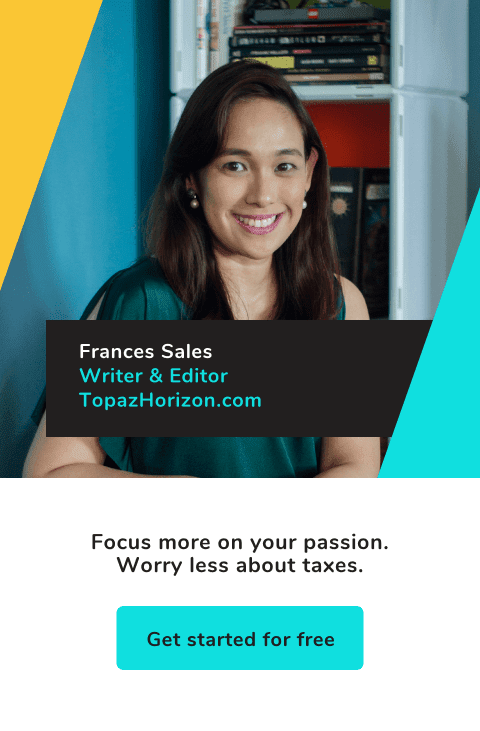 Congratulations Frances! That's a good number! :) And I have a feeling the numbers will shoot further up!!!! "Hey, Great blog!"...kidding! 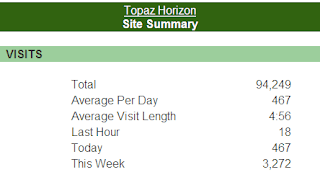 Now, you'll average 53...1 readers per day....Congrats! You know, I kind of was surprised the first time I read your blog that I hadn't read it sooner. It is light, full of wisdom and inspiring. I think the biggest strength of your blog is because you provide your thoughts on seemingly mundane things. Then they don't sound so mundane anymore. I like the fact that you share a lot of the positive things in your life, too, and for me that is the reason why I always come back and read more. Want to go to New York City? REPOST: Have you read Vince's Life: The Wedding? !